On November 23, KTM India launched the 200 Duke ABS model in India, priced at INR 1.60 lakh (ex-showroom Delhi). 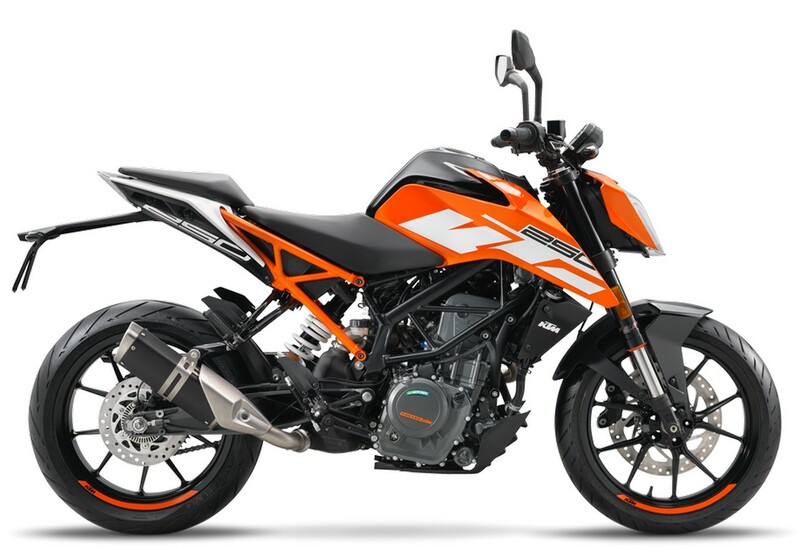 The company has now listed the KTM 250 Duke ABS on its Indian website ahead of its official launch. We can expect the 2019 KTM 250 Duke ABS to be launched by early 2019. The upcoming safety guidelines, which come into effect from 1 April 2019, mandates two-wheeler manufacturers to offer ABS as standard fitment on vehicles above 125cc. Bajaj-KTM is known to provide safety features ahead of the market (case in point, the first-gen KTM 390 Duke). 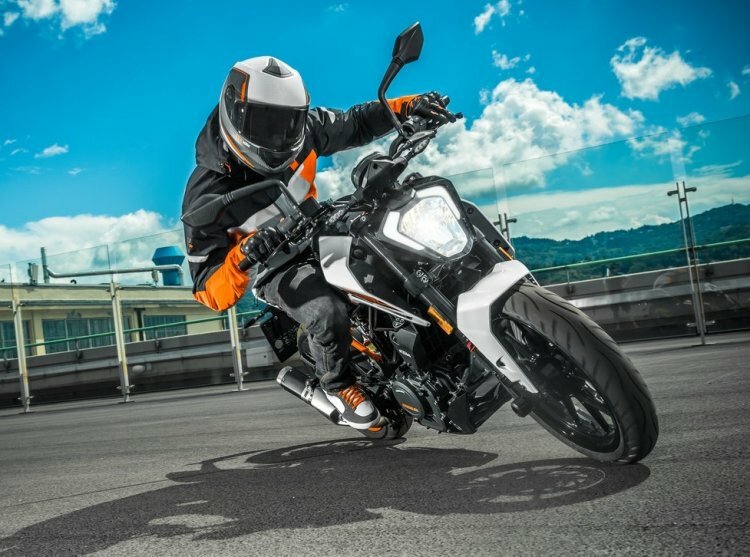 Unlike the single-channel unit on the 2019 KTM 200 Duke, the website lists a switchable dual-channel ABS on the 250 Duke. It is just a matter of weeks before the company launches the 2019 KTM 250 Duke in India. Furthermore, the company is also planning to introduce the KTM RC 250 in India, which was spied testing in October 2017. Barring the Royal Enfield Classic 350, which roughly sells over 45,000 units per month, the performance motorcycle segment (INR 1.50-2 lakh) in India is low in volumes. The KTM 250 Duke accounts for around 500-700 units every month. The KTM 250 Duke is powered by a 248.8cc, single-cylinder, 4-valve, DOHC engine that is paired to a 6-speed gearbox with a standard slipper clutch. The fuel-injected, liquid-cooled motor is capable of producing 30 hp of maximum power at 9,000 rpm and 24 Nm of peak torque that which comes at 7,500 rpm. The engine is based on the KTM 390 Duke’s architecture, with a shorter bore and stroke. Braking power on the KTM 250 Duke comes from a 300 mm front rotor with a four-piston radial fixed calliper and a 230 mm rear disc with a single-piston floating calliper. WP Upside-down front forks and a WP mono-shock at the rear shoulder suspension duties. The India-spec 2019 KTM 250 Duke is likely to feature a dual-channel ABS unit. The India-spec model features lightweight 17-inch alloy wheels that pair with 110-section front and 140-section rear MRF Revz radial tubeless tyres. The 250 Duke has a fuel tank capacity of 13.4 litres and a dry weight of 146 kg. The saddle height is 830 mm, while the ground clearance stands at 185 mm.